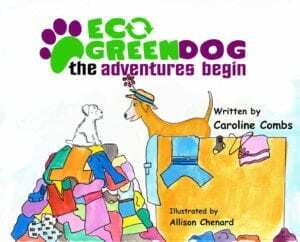 Eco Green Dog, the adventures begin is for kids by kids. It’s fun and exciting for your child! It will expand their imagination to its full extent! In this story three siblings named Caroline, Hannah and Shaw, along with their two dogs, face multiple adventures together. 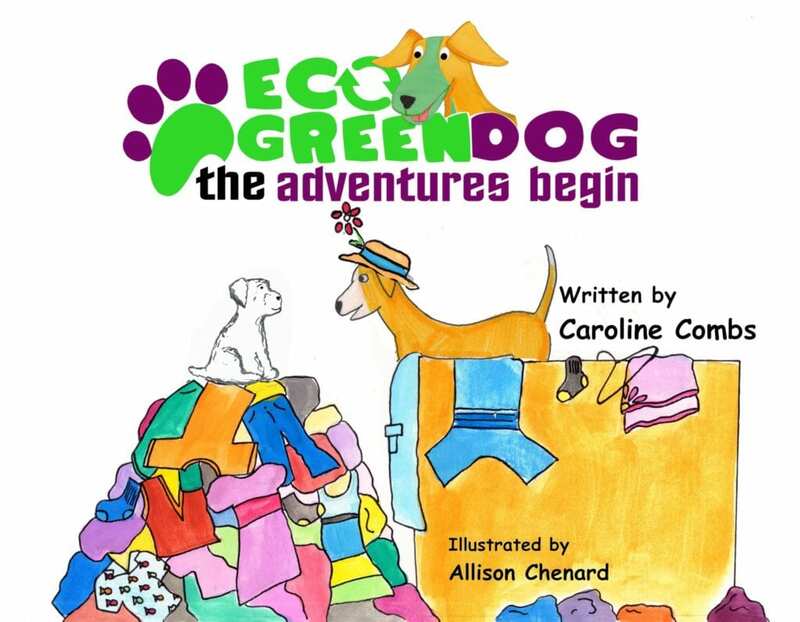 Eco Green Dog shows the ways to care for pets and what a big responsibility they are. Your child will learn how they can make a difference in the world just like the kids in this book did! You will also discover how Eco Green Dog got his name in a fun filled adventure full of mischief and excitement. 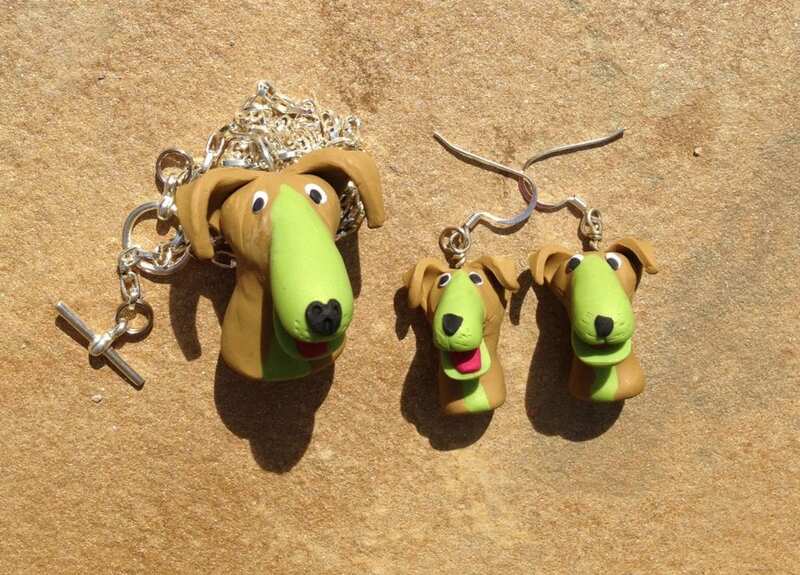 Show your support for Eco Green by wearing this jewelry. Hand-made in the USA! Tip of the month…Switch your plastic poop bags to biodegradable ones!